Decorated with rows of dazzling diamonds, hand finished to perfection. 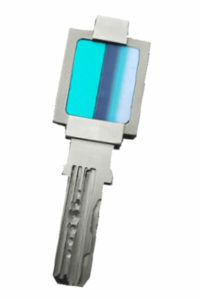 Available in: gold, platinum and titanium. 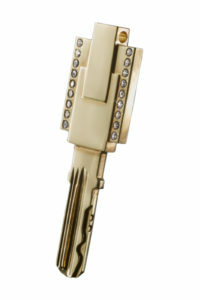 The example used features gold with diamonds. 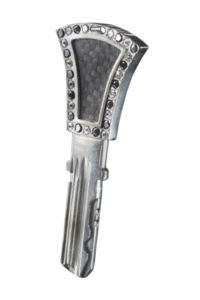 Your exclusive statement to the world, embellished with carbon and striking diamonds. 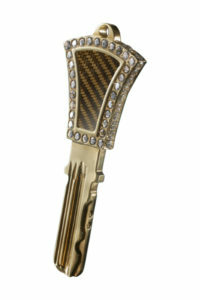 The example used features gold with carbon inlay and diamonds. 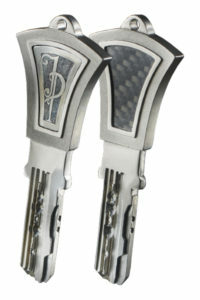 The example used features platinum with carbon inlay and diamonds. Stylish and elegant with a royal silhouette. Modern and classic design, suiting your style. 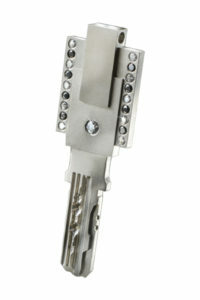 The example used features platinum with diamonds. Personalized design never goes out of style.